The Nation's Local Glass Shop! As a supplier of decorative clear glass, antique mirror, thin laminated glass and more, we have become an indispensable provider of the changing design marketplace. 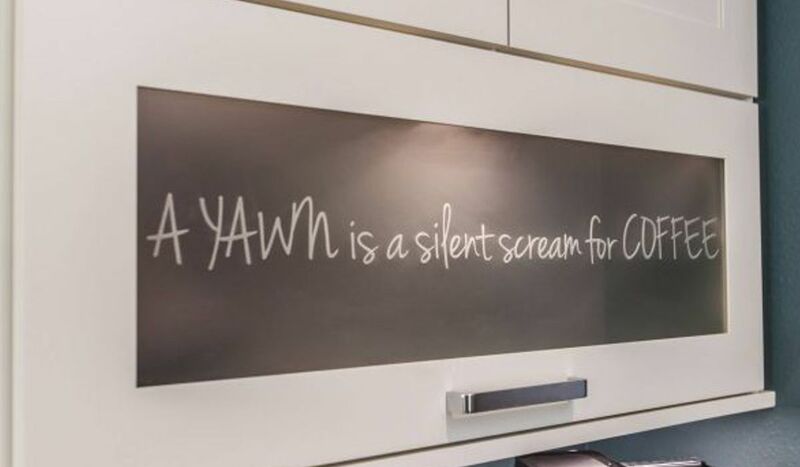 Our ability to custom cut and ship orders within 48 hours has made us a reliable choice for over 2500 cabinetmakers, remodelers, and designers nationwide, while local customers can take advantage of our installation as well. 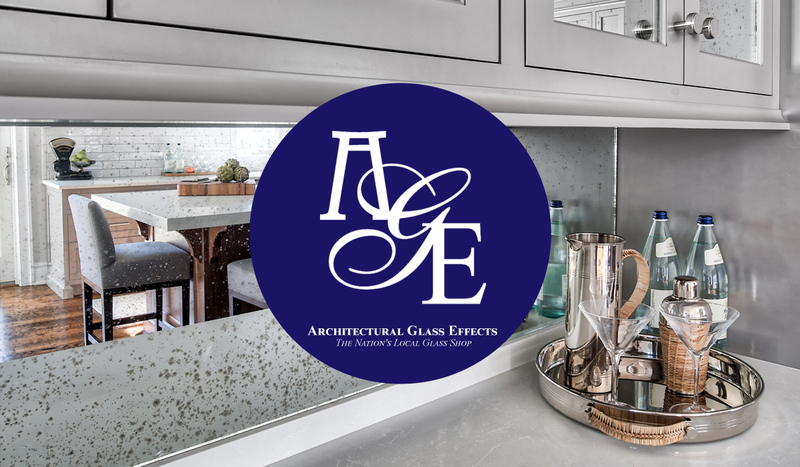 AGE features a wide variety of decorative glass including clear and textured glass, antiqued mirror, and custom laminated glass. $120 plus S&H (a $40 Savings on samples) - includes USB! We can help you offer glass in over 140 styles. 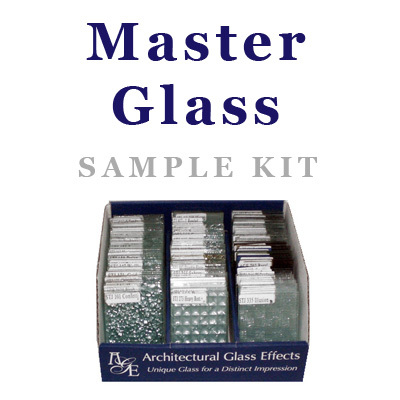 Our Master Sample Set shows your customer the actual patterns of the glass in 3" x 4" pieces giving them a chance to examine their options with glass they hold and feel in their hands. 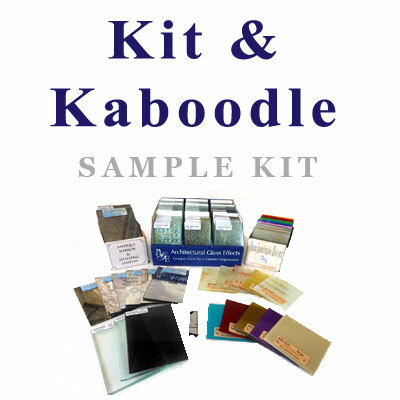 We offer this full line of samples for only $80.00 + S&H. We are proud to indroduce our Antique Mirror Collection. 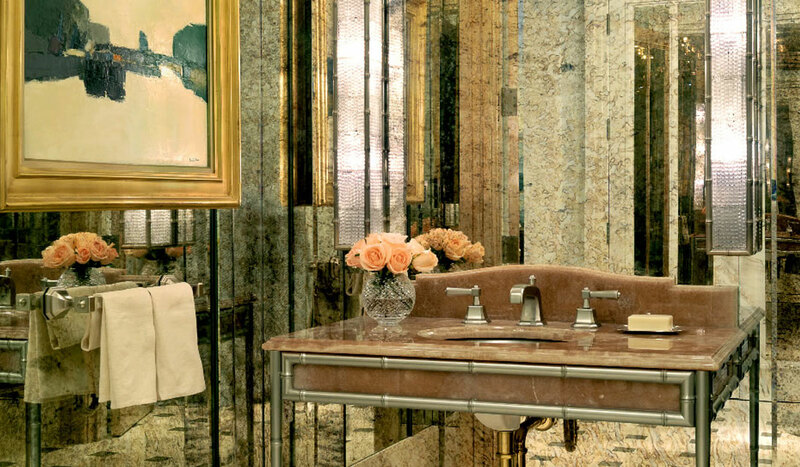 Consisting of 12 diferent styles of Antique Mirror, available in 1/8" & 1/4", custom cut or sheets. 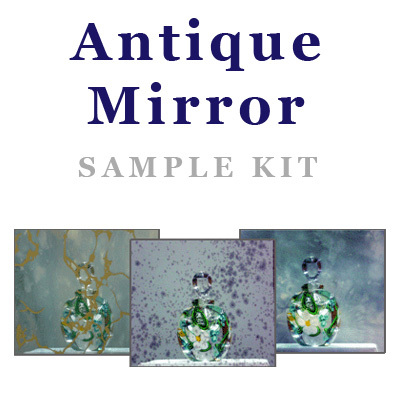 The samples of the Antique Mirror Collection are 4" x 6" and cost $35 plus S&H. 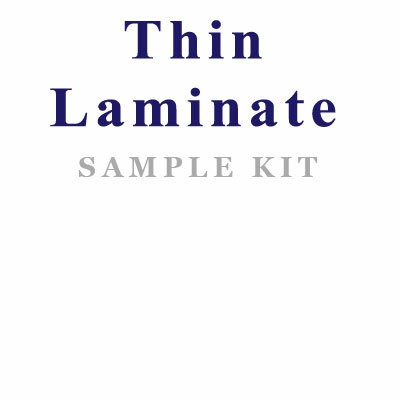 Thin Laminates Series $25 plus S&H. 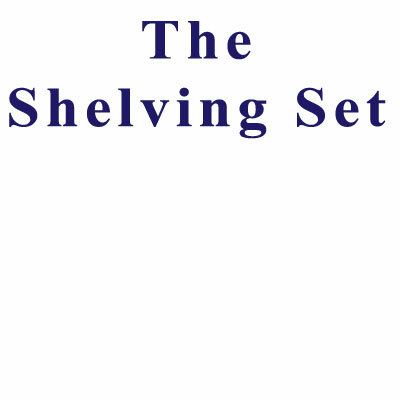 It includes 5 representative samples. 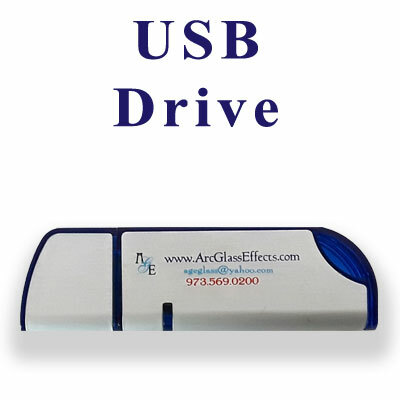 A USB drive containing sample photos - a convenient way to show our glass while away from your showroom! $20 plus S&H. 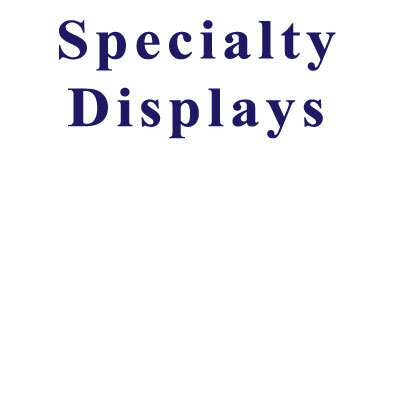 Specialty Displays is a set of four 8" x 10" examples of Lead Overlay, V Groove, Plate Groove and Sandblasted Designs – a great tool for any showroom. $40 plus S&H.